John Browning was arguably the most influential gunsmith and inventor in history, but what many people don’t know is how committed he was to shotgun engineering specifically. In fact, some of Browning’s most significant contributions to the firearm industry were his multitude of improvements to the shotgun. Even to this day, the Browning Arms Company is at the forefront of shotgun manufacturing and design. I have a special place in my heart for shotguns, especially Browning’s varieties. The Browning BPS is just one of many remarkable firearms manufactured by Browning. Although Browning has been working on advancing shotgun technology since their debut in 1878, not every one of their products has been as huge a success as the BPS. For example, I found their “revolutionary” new A5 model, a revamp of the classic firearm, to be a disaster. Browning began designing shotguns in partnership with Winchester, but eventually signed a deal with FN to create his famous Browning Auto-5. He spent years working on perfecting the shotgun and ultimately was responsible for the designs of around 10 different shotguns, including the Savage Model 720 and the Remington Model 17. Well that’s enough history – let’s get down to it and break down one of the most impressive pump actions in the world. Like many of Browning’s firearms, the BPS comes in a wide variety of options. Although the Stalker is only available in different forms of the 12 gauge, the BPS Hunter is available in 12, 16, 20, and 28 gauges, plus the .410 caliber. 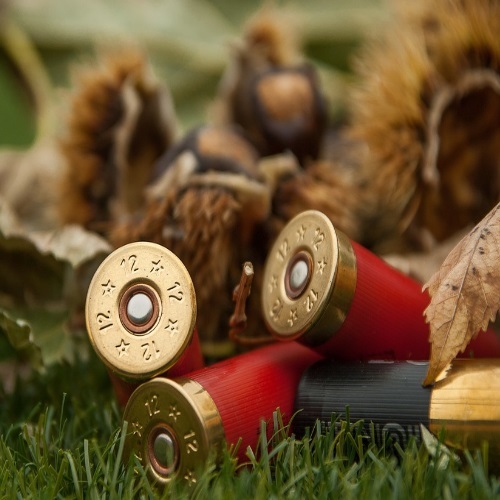 As a general rule, the smaller gauges (28, 20, 16) are meant for clay target shooting and hunting smaller birds and game, while the larger gauges (10, 12) are commonly used for personal defense and hunting larger game species like deer and turkey. When picking out the right BPS for you, you must consider what type of shooting you’ll be doing. These shotguns aren’t really meant to be all purpose weapons, so if you’re looking for a combo of hunting and trap shooting, I don’t think the BPS is the best choice for you. However, if you’re in the market for a reliable hunting shotgun, the BPS could be the right one. The Browning Arms Company has delivered yet another top-notch hunting companion with their impressive BPS shotguns. The durability of these guns is definitely their best quality. The forged steel receiver, tough dual-machined steel slide bars, and sturdy stock give the BPS shotguns the trademark resilience which Browning is famous for. 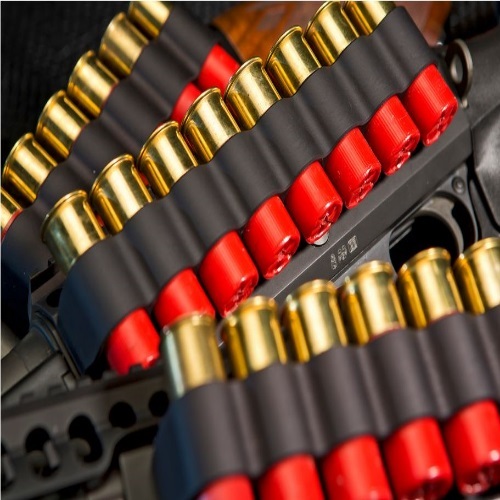 As I mentioned earlier, the versatility of these guns is a huge plus in my book; the BPS’s ability to chamber all types of shotgun ammo makes it the perfect companion for all kinds of hunting. I’ve always like pump actions, and when Browning incorporated the rugged twin steel action bars, they set the standard for what a pump action could be. One of the most exciting features of the BPS is its bottom feed and ejection port, which we’ll discuss more below. I first took out the BPS Stalker to test it out on waterfowl and I was blown away by its handling. The vent ribs allow the shooter to point and swing smoothly, plus the silver front bead picks up easily in darker environments. The BPS Hunter was designed with interchangeable Invector-Plus choke tubes and a back-bored barrel to deliver reliable and uniform shot patterns every time. Even at the average maximum shotgun range, the Hunter and Stalker can take down almost anything. Browning threw in a convenient top-tang safety and bottom ejection to ensure that their shotgun would be southpaw-friendly. Although shotguns are generally tough to handle, these Browning’s offer superb balance and handling. When reviewing shotguns, I’ve come across very few experts who focus on magazines. Browning incorporated a magazine cutoff in the BPS to ease loading and unloading, which comes in handy when you want to rapidly change shells. I found that the BPS’ cycling was smooth and consistent, making it a hunting shotgun you can trust. 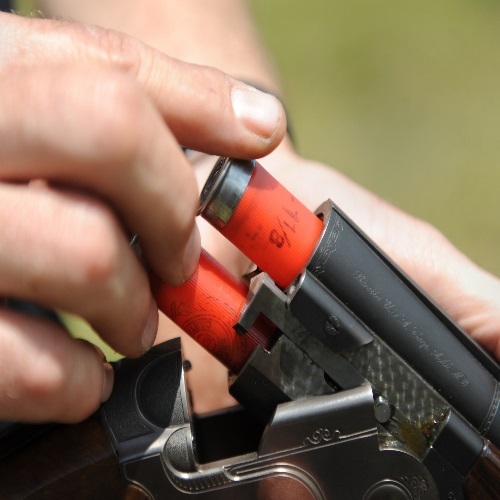 The shotgun shells are loaded & ejected from the bottom, which makes one less opening for gunk to get into the action. A major benefit of the bottom ejection is that a lefty shooter won’t wind up ejecting empty cases into their face. To upgrade the already impressive mag system of the BPS, you can order a magazine extension online. I’ve found that although these aren’t so necessary, they can be a big help when hunting fowl. While most shotguns don’t require many aftermarket additions, there are a few that I like for the BPS. For starters, I’m a big fan of the HIVIZ Sight Set, with a fiber optic green rear sight and an interchangeable red and green front sight. It’s crucial to keep your shotgun clean and the best way to do that is to invest in a solid cleaning kit. 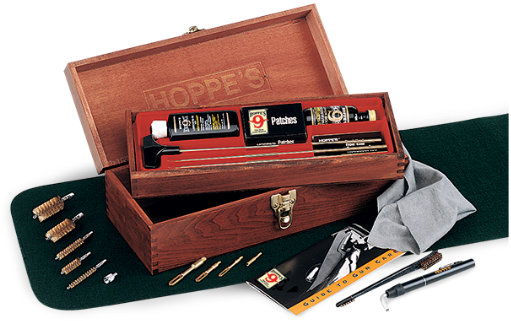 I recommend the Hoppe’s Bench Rest Rifle and Shotgun Cleaning Kit (available online on Amazon or Cabela’s). Keeping firearms clean can be a tough task, check out our overview of general gun cleaning tips, and check out our Hoppe’s 9 Review, too. The Browning BPS is often compared to the Remington 870, and it’s easy to see why. Although there are those who swear by Remington’s quality, the Browning is a better buy. Besides for having better availability for parts, the Browning BPS is all that you can really ask for in a pump action shotgun. The difference that sticks out the most between these guns is their prices; however, in most cases, you get what you pay for. This holds true for the BPS and Rem 870. The extra cost of the Browning is well worth it, so if you’re considering these two options, don’t let the price deter you. For a more comprehensive look at the Remington 870, check out our Remington 870 Review. Overall, I had a great time with the Browning BPS. It’s an affordable shotgun that is a pleasure to shoot, that is sure to change the way you hunt. The adaptability of BPS is unmatched in its class, so whether you go for the Hunter or the Stalker, you’ll have a reliable and versatile hunting companion by your side. Looking for more on Browning? How about our Hi-Power Review, Bar M1918 Review, X-Bolt Review, SA-22 Review, BLR Review or A-Bolt Review? It’s all here at Gunivore! Mossberg 535 Shotgun Review: The Perfect Hunting Shotgun?